Deliver your message to the world in just a few seconds! 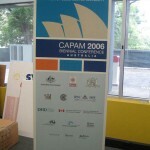 Are you preparing for a conference, seminar, trade fair or other type of event? 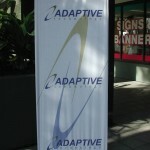 Do you need an indoor or outdoor banner to accompany your business during presentations? 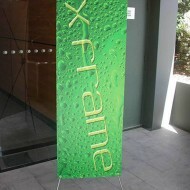 Are you looking for a banner that can be easily set up and taken down? Then Sign King Pull Up Banners are exactly what you need! Sign King Pull Up Banners are an ingenious way to assure the promotion of your business and delivery of your message with a simple pull up move! 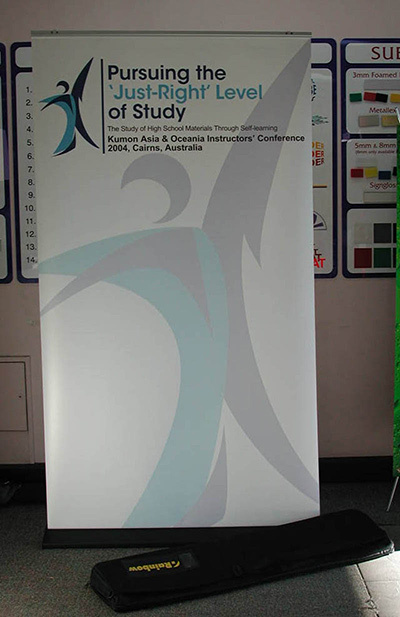 Eye-catching and inexpensive, Pull Up Banners can be used almost everywhere and especially where permanent signs are impossible to set up. 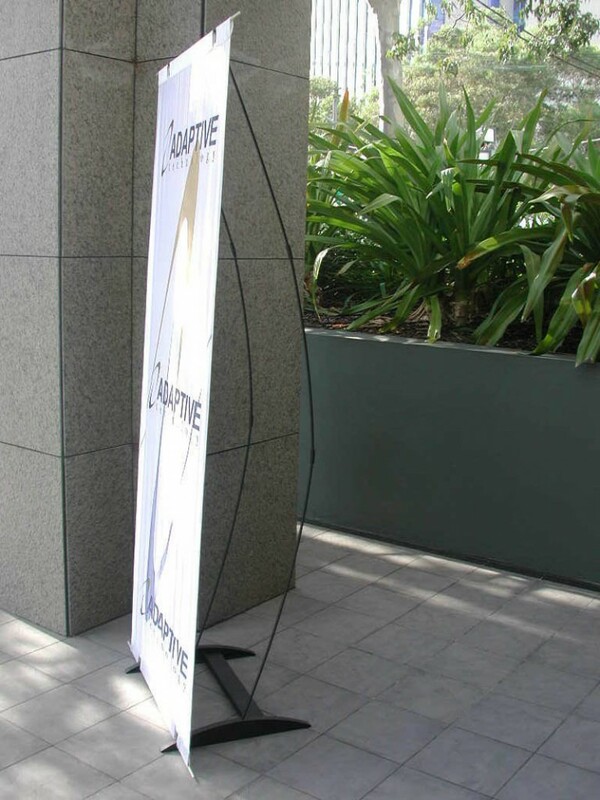 Pull Up Banners are ideal for customers who are seeking a creative and efficient way to make their message known to passersby without investing too much time in set up. This type of banner can be set up and take down in less than 30 seconds which makes it ideal for those who need to move their banner often. 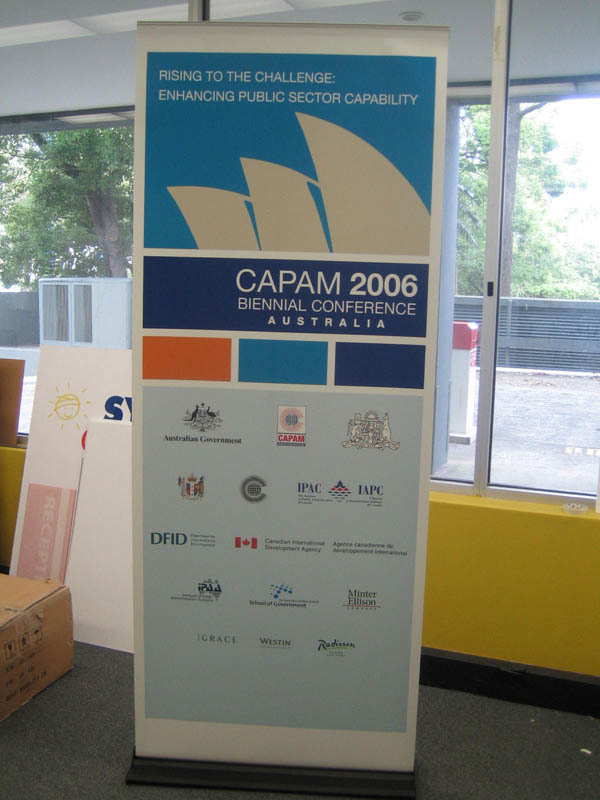 Sign King Pull Up Banners are as effective as any other type of banner and guarantee the successful accomplishment of their mission: sending your message to the world and making you business or event known to the audience. 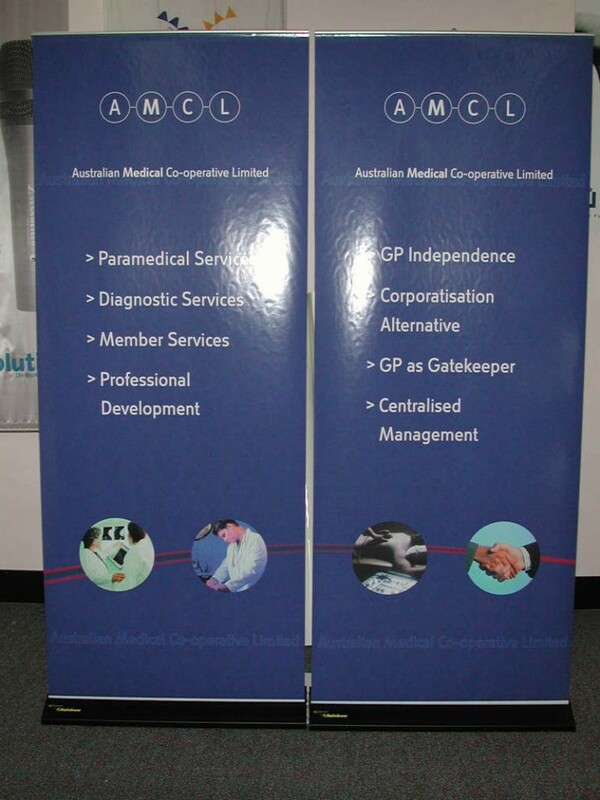 We deliver high quality Pull Up Banners manufactured from resistant fabrics. 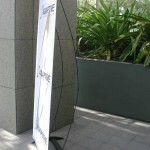 Our Pull Up Banners stand out due to their durability and quality. 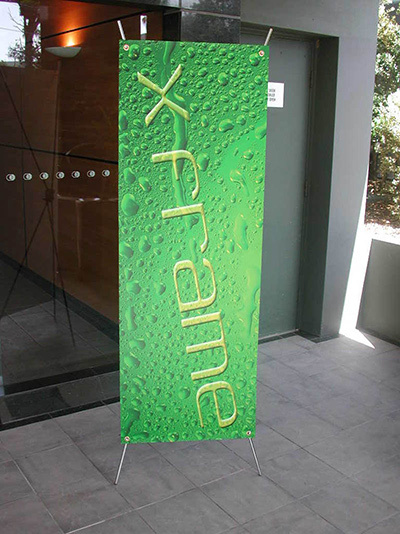 Pull Up Banners are a great idea for both indoor and outdoor spaces, and they can be used for various events, fairs, trade shows and business meetings. We offer a wide variety of designs and we are always open to our customers’ suggestions. Each pull up banner is delivered with its own bag to make it easier to transport, and we can also provide spotlights, at request. 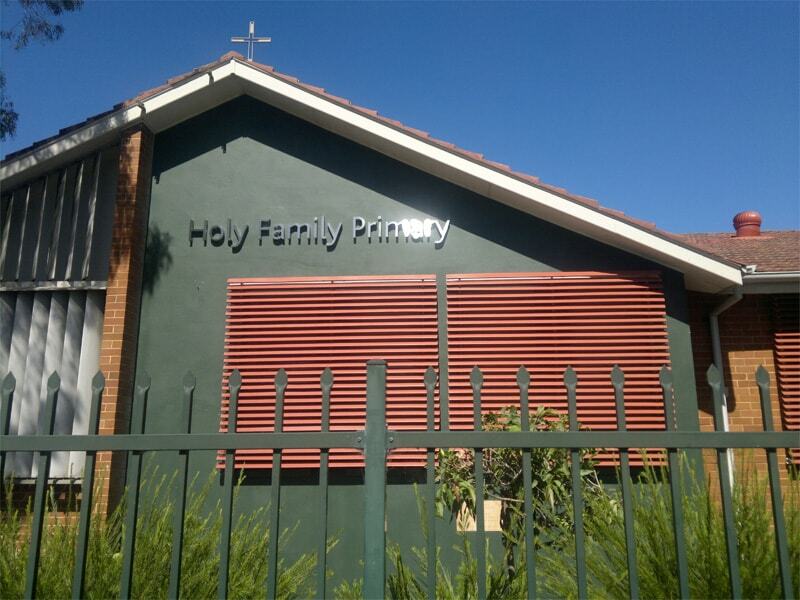 Due to their effectiveness and low cost, Sign King Pull Up Banners are among our most popular products and we are certain they always do their job exactly as you need them too. 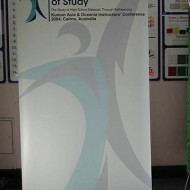 We can provide design services for your pull up banner or print your creation! You choose what your pull up banner should look like! Our team guarantees attention to every detail, fast delivery and resistant products! Because every business is different, but they all need high quality promotional instruments, and our Pull Up Banners always raise to the challenge. 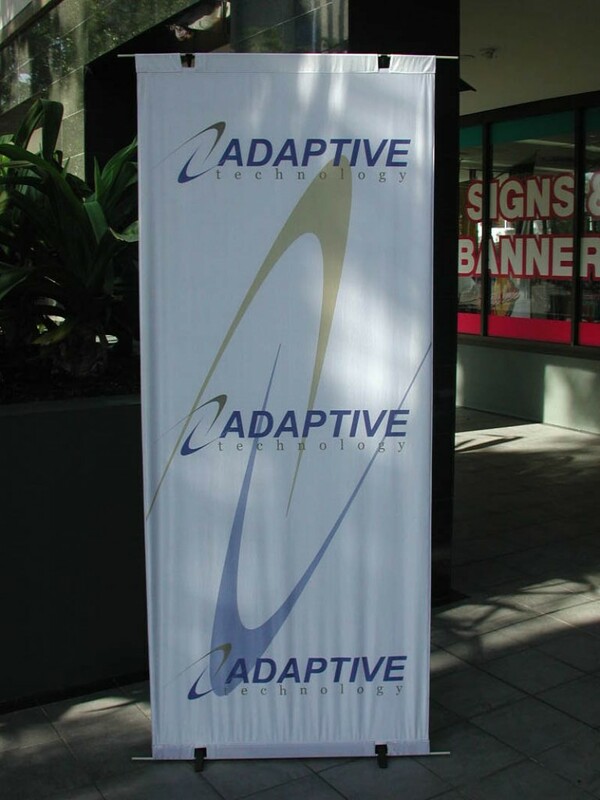 With 15 years of experience in the field, our team can assure you of the best Pull Up Banners your business needs to stand out in a crowd and draw the attention of your target audience! 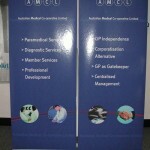 Call us today to find out more about Pull Up Banners and their advantages!